Maybe you're heading to a beautiful country house this summer, or a rental in the mountains; or maybe you're the sort of person who cracks open a cookbook at the beach, for fun. (Don't worry -- you're in good company.) Whichever camp you fall into, you're going to want some new reading -- and cooking -- material. So here's a roundup of books -- some we've already covered, and some we haven't -- that you should take with you on your next vacation. 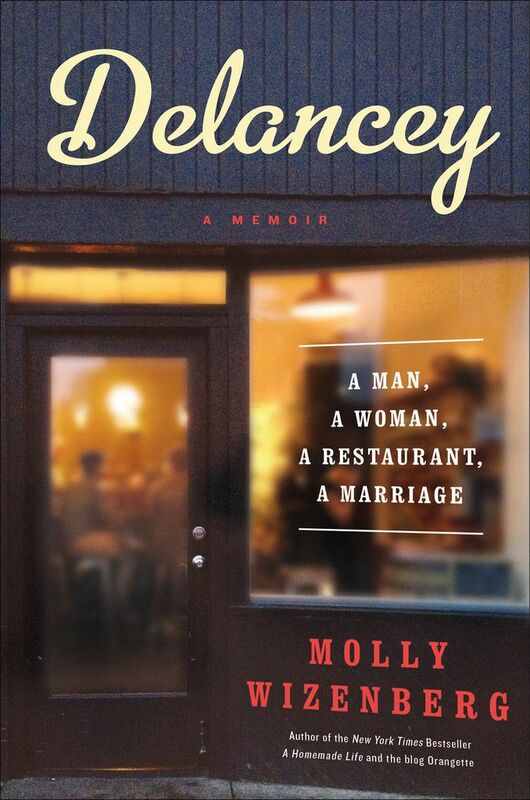 More: Once you've finished Delancey, make Molly's Rice Noodle Salad. 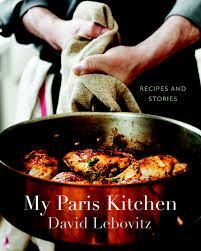 David Lebovitz's My Paris Kitchen is full of recipes, yes, but it's also peppered with stories about his time cooking, living, and building a kitchen in the City of Lights. Don't miss his spin on leeks vinaigrette. 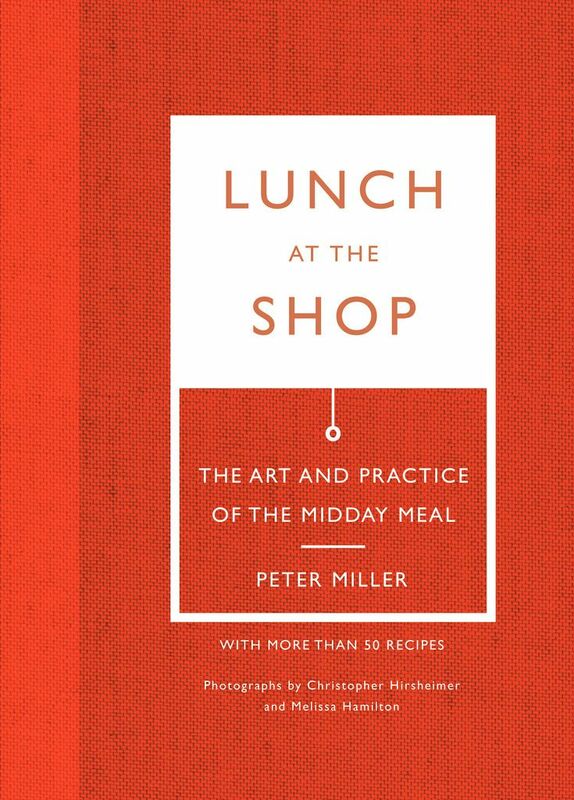 One of our favorite books from the past year was Peter Miller's Lunch at the Shop, which not only provides many an option for a Not Sad Desk Lunch, but also tells the story of how an architecture and design bookstore in Seattle developed a staff lunch habit. 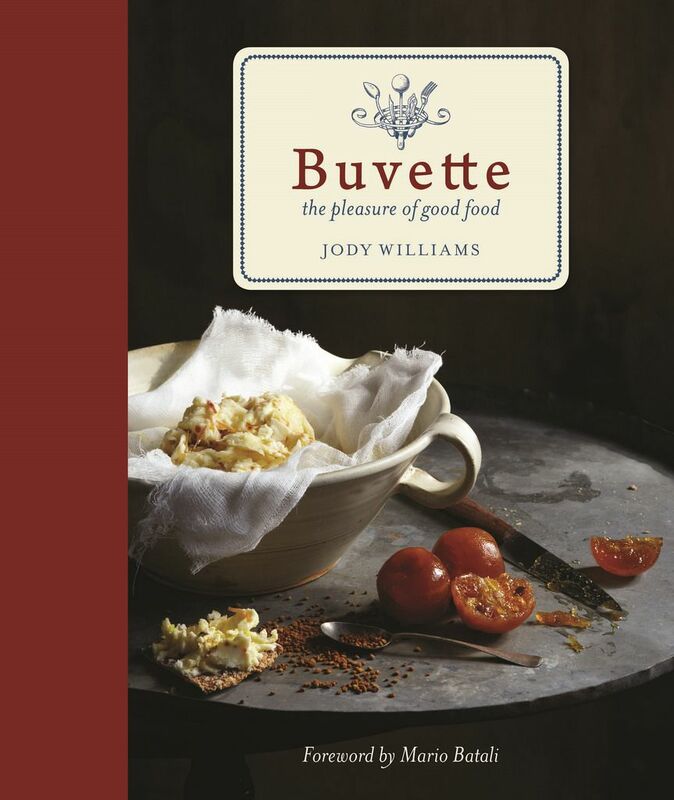 Jody Williams' Buvette: The Pleasure of Simple Food will find a home on coffee tables and worn kitchen shelves alike, with recipes for entertaining that will feel new to even the most seasoned hostess. 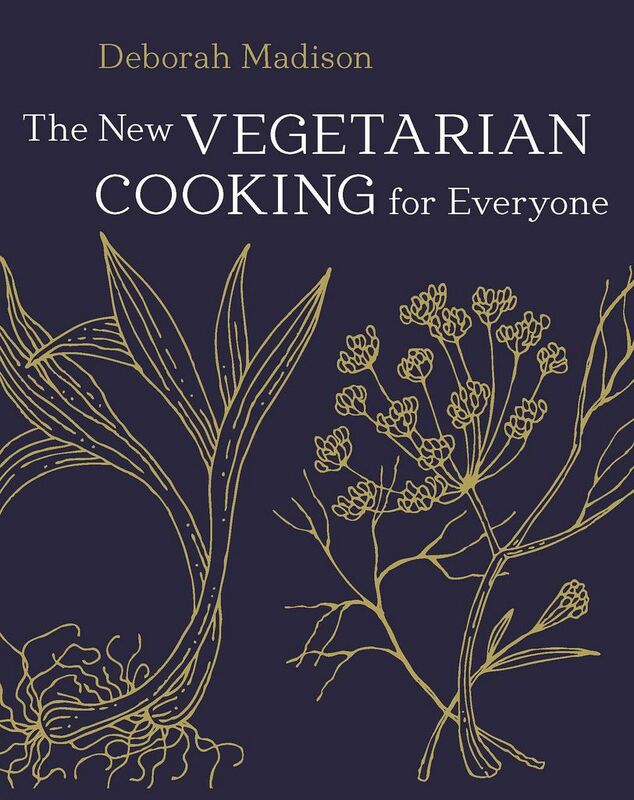 The New Vegetarian Cooking For Everyone -- an updated edition of Deborah Madison's classic -- is the cookbook equivalent of a Coltrane record: It will be just as valuable at a dinner party as it will be on a quiet night spent at home. Gifting a book about pie is less stressful than baking a pie as a gift. So wrap up The Four and Twenty Blackbirds Pie Book: It came out last year, and we're still baking from it, especially now that summer fruit abounds. More: If you love pie as much as we do, this collection is for you. 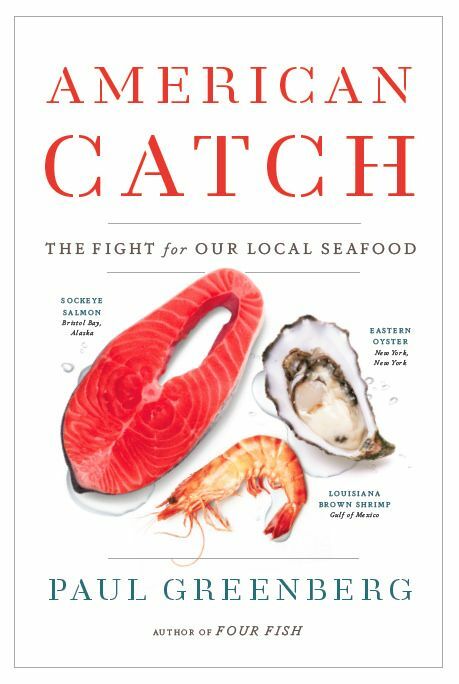 Paul Greenberg's American Catch will school you on the state of American seafood, and help guide your choices when you pick up everything you need for that oyster roast. 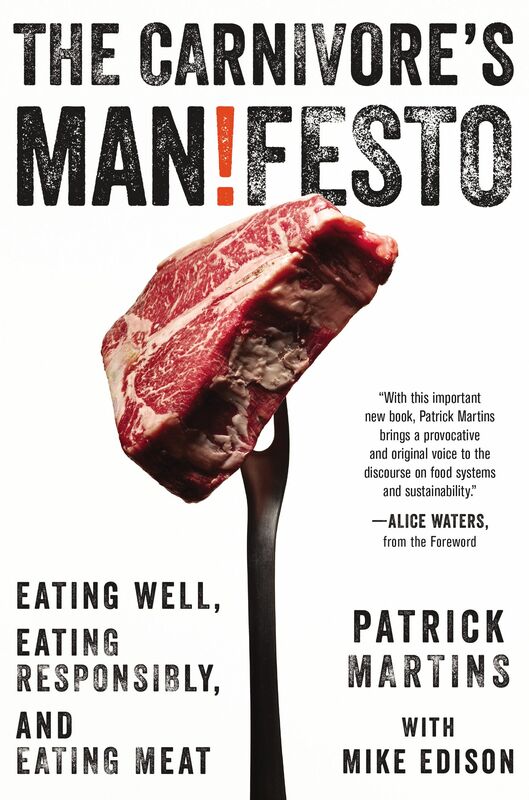 Patrick Martins' The Carnivore's Manifesto will help you choose the right steaks and burgers for your next barbecue -- and teach you how to choose, cook, and eat your meat more responsibly. 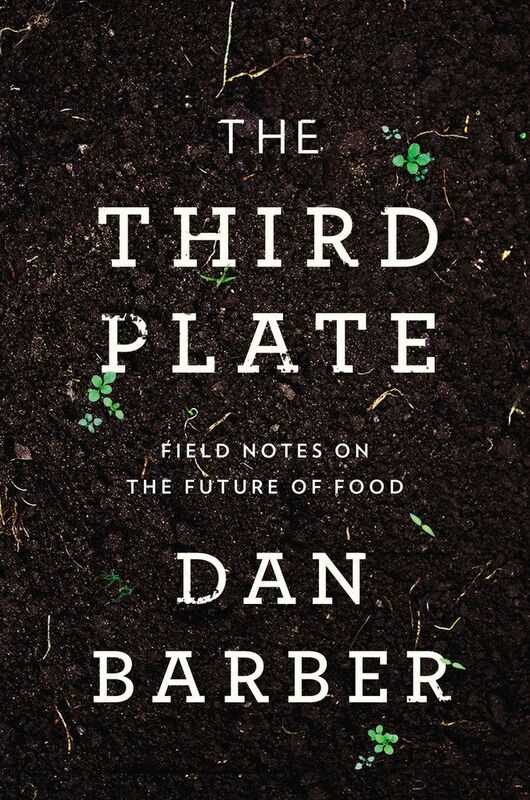 If The Omnivore's Dilemma and In Defense of Food are still on your nightstand, and you're interested in sustainable farming and you talk about your CSA at cocktail parties, Dan Barber's The Third Plate is for you. The Pickled Pantry is a very pretty primer on all the things you can -- and should -- be putting up this summer. 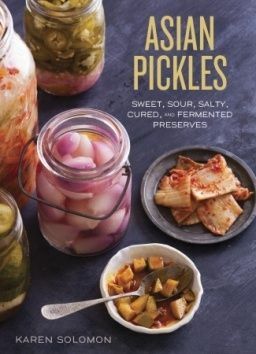 Try something new with Karen Solomon's Asian Pickles -- because there's a lot more to this category than kimchi, and if you can't vacation in Asia, you might as well eat a few of its pickles. If you're going to stock up on Ball jars, you'll want tips from the experts. The Ball Complete Book of Home Preserving is comprehensive, clear, and helpful for canning pros and preserving novices alike. More: Get Cathy Barrow's essential tools for canning. 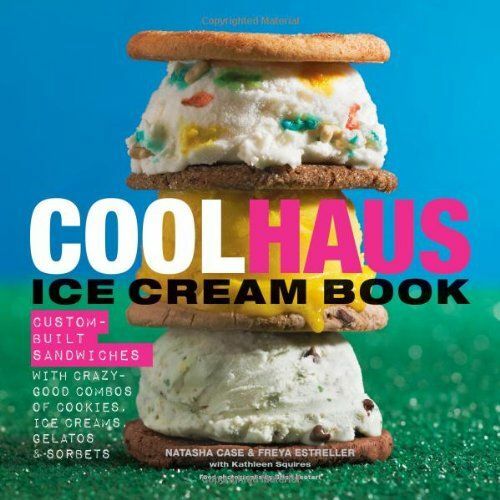 The Coolhaus Ice Cream Book is an ice cream sandwich book with an architectural slant -- there's a sandwich called the "I.M. Pei-nut Butter," which should be enough incentive for you to pick up a copy. Before you start your own construction, don't forget to read their 5 tips for a better ice cream sandwich. 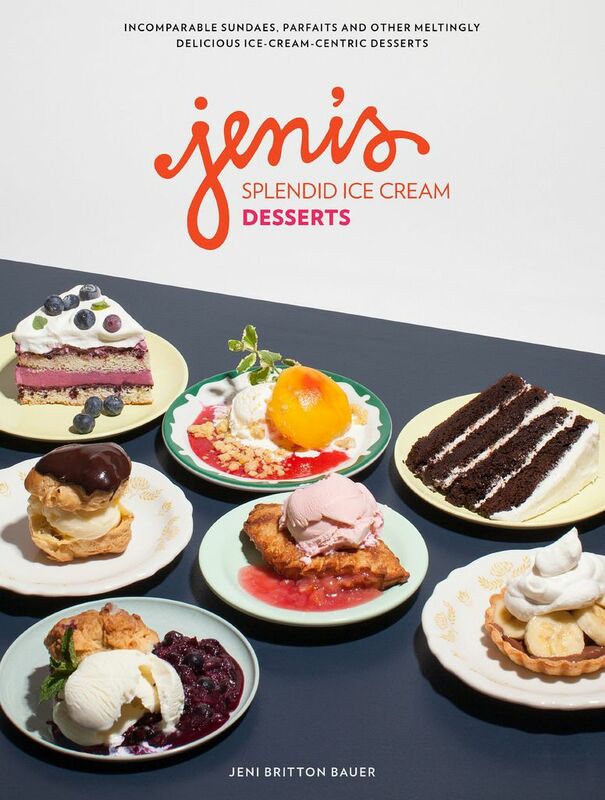 Jeni Britton Bauer -- an important player in the ice cream renaissance of the past five years -- now has a second book, Jeni's Splendid Ice Cream Desserts, which offers ice cream recipes as well as desserts to soak up their meltiness and show off their sheen, like cobblers, tarts, and cakes. 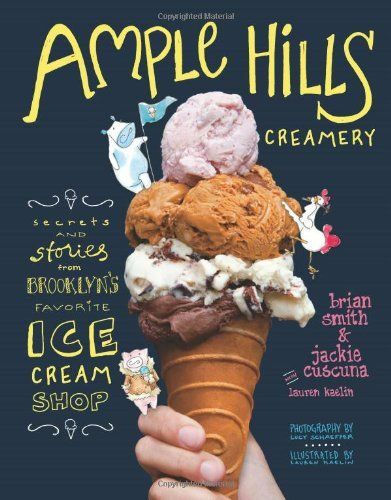 Ample Hills Creamery, a cult favorite out of Brooklyn, comes in with the whimsical option: Their new book includes flavors like Stout and Pretzels, and plenty of drawings that have the same make-you-feel-like-a-kid effect as the ice creams that accompany them. 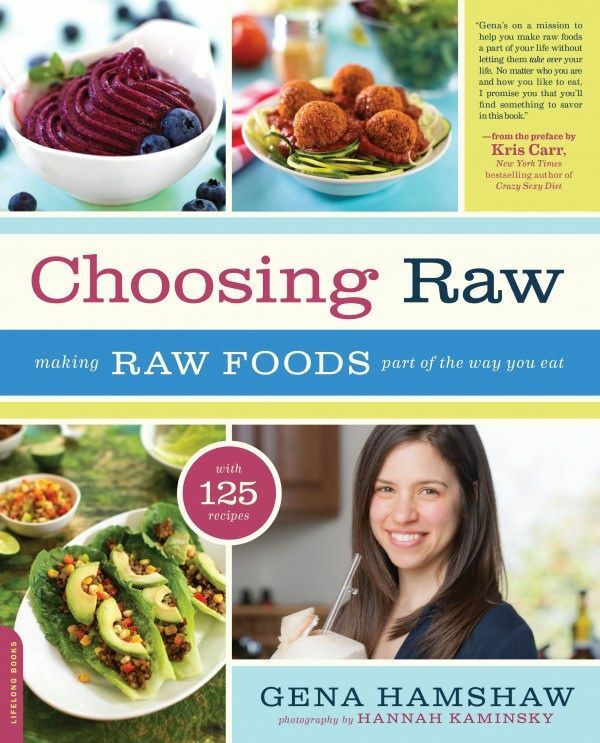 You're already familiar with Gena Hamshaw's vegan recipes from her column on Food52 -- she's recently published her first book, Choosing Raw, which focuses on raw foods (but not exclusively). It will come in handy on all of those days when you don't want to acknowledge your stove's existence. You might think that a salad cookbook wouldn't teach you anything new. 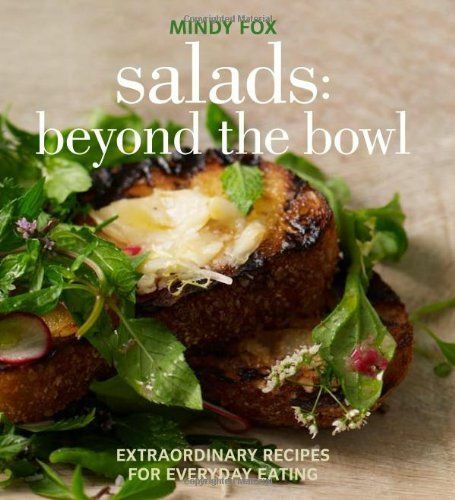 But Mindy Fox's recipes in Salad: Beyond the Bowl will make your desk lunches happier and your dinner party sides more exciting. 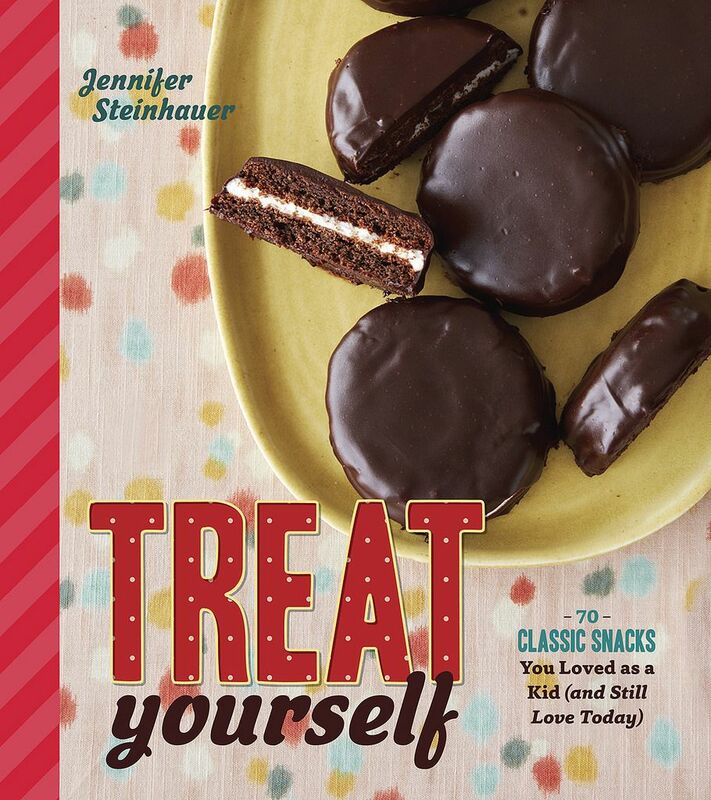 If you like fun, and nostalgia, and things like Goo Goo Clusters and Twix Bars, pick up a copy of Treat Yourself by our beloved contributor Jennifer Steinhauer. 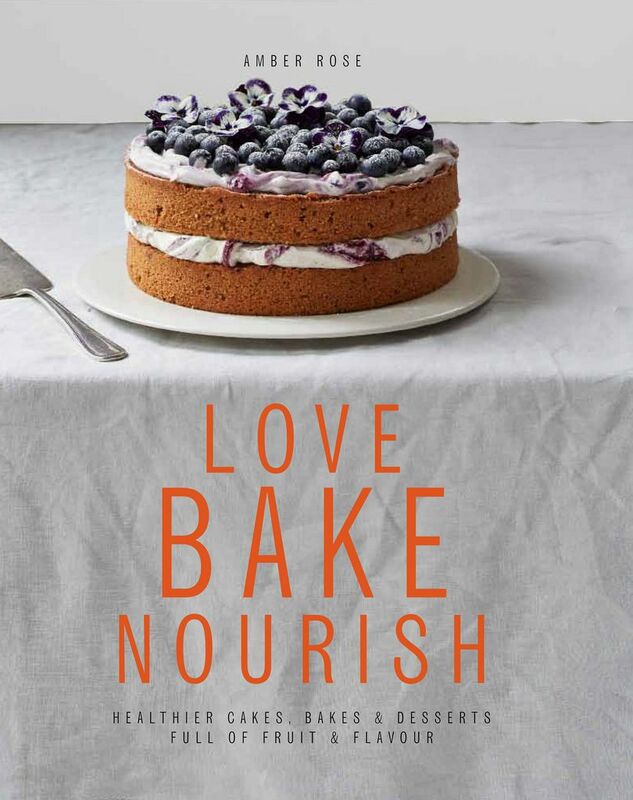 On the other end of the spectrum, Amber Rose's Love Bake Nourish is full of desserts that use wholesome ingredients (think whole grain flours, fresh fruit, and natural sweeteners), complete with pretty, airy photos. Bread, Cake, Doughnut, Pudding: It's the title of a poem we'd like to write, and also a book from St. John's pastry chef Justin Gellatly. Because calling dessert "pudding," the way the British do, is a surefire way to make summer meals more fun. 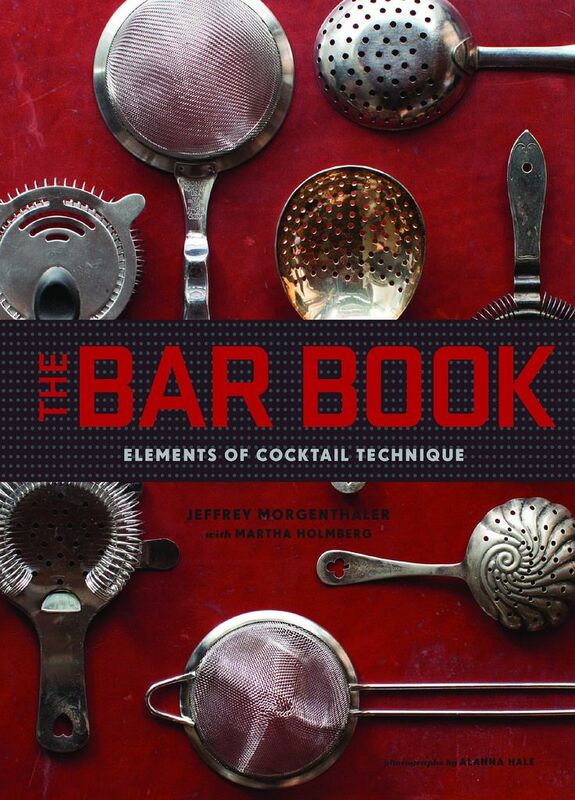 We love Jeffrey Morgenthaler's The Bar Book because it provides a complete rundown of bar techniques and DIY recipes to make basically anything at home. (Have you tried his grenadine yet?) We're also fans of Jeff's writing, which is backed up by years of experience behind the bar. 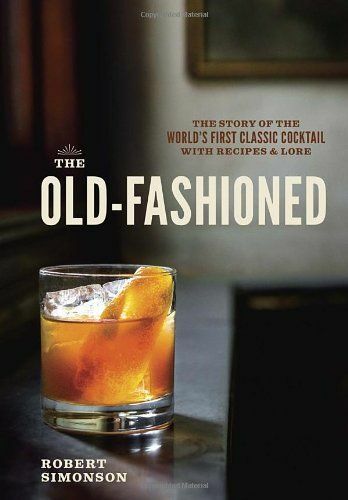 For those unwilling to give up brown liquor just because it's summer, Robert Simonson's The Old Fashioned tells the story of "The World's First Classic Cocktail," with a few variations to try out at your next dinner party. 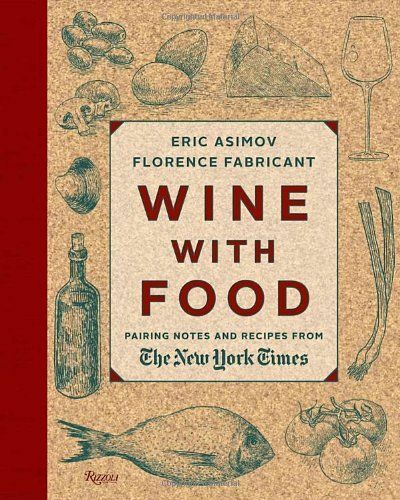 Wine with Food, from Eric Asimov and Florence Fabricant, will help you figure out pairings for your next party, or simply which bottle to pick up tonight. We love it for Asimov's descriptions of varietals that are accessible to wine newbs but still valuable to those in the know; our in-house wine expert Kenzi Wilbur calls it a "very interesting survey course." 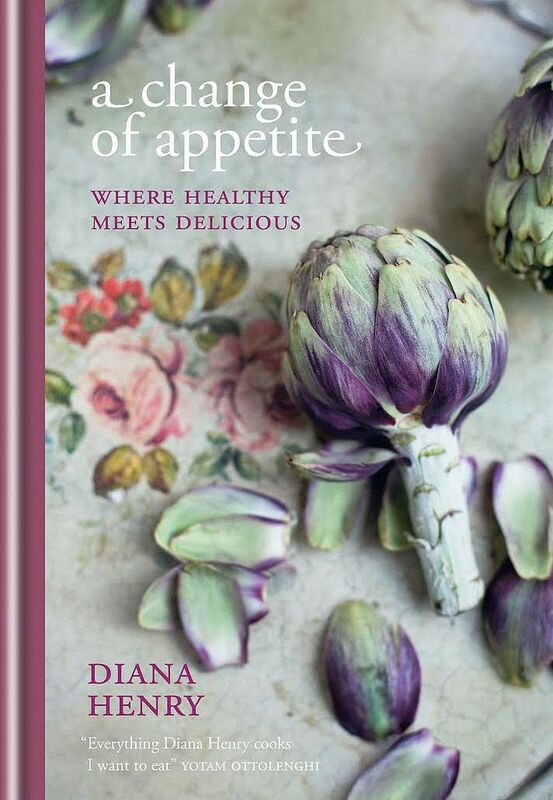 More: Add some vintage classics to your cookbook shelf. Have we missed any recent books you've loved? Tell us in the comments! Yes... You definitely missed one classic that just came out: Andrea Nguyen's "The Banh Mi Handbook" ..... Excellent! Another great one! I love the back cover on that book. I'm sorry that we didn't get to respond to your email -- we read everything that comes into our inbox, and we do our best to respond to everyone, but sometimes things do slip through the cracks. Suggestions for the Piglet are always appreciated! As a wife of a chef, I really enjoyed Delancey. Never want to help my chef/husband open a restsurant though! This list makes me giddy. Anne Willan's "One Souffle at a Time," and Marcella Hazan's "Amarcord." Great list! 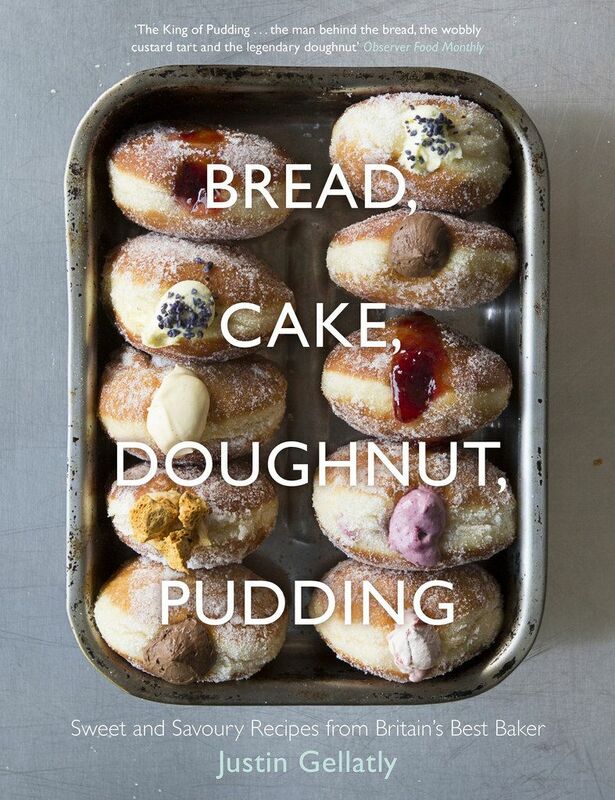 Love the cover of Bread, Cake, Doughnut, Pudding. Add Delicious! by Ruth Reichl to the list for summer reading!